Yesterday I went to the Vancouver Health Show. It is an exhibition of health related programs. I listened to a couple of speakers one on hormones and another on minerals and the effect on the body. 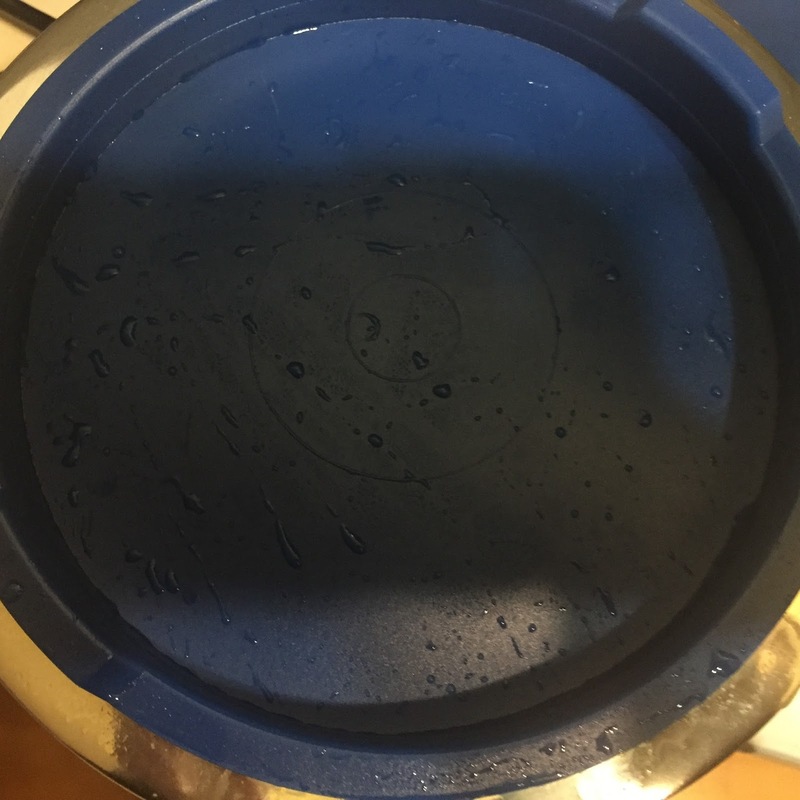 I had a few samples, liquid iron, juice, granola bars, spaghetti made from kojnac, and for me the highlight was sitting in chair that had a massager on it for about 10 minutes. It was relatively easy to obtain a 2 for 1 coupon for the event so the admission was $6 each for my friend and I did get a bag that had some hemp protein shake samples, a polysporin blister bandaid, and a magnet. I also entered some contests at the event received some free cloth bags, a pill container, and a frisbee. 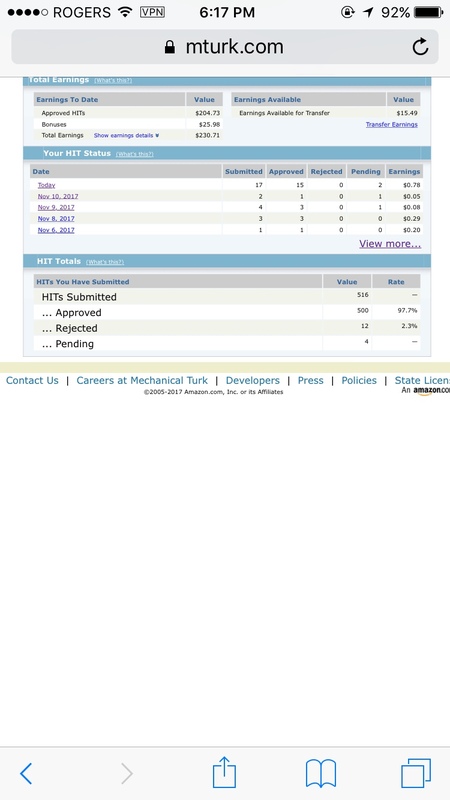 I don't know if I am a prize winner yet. It was worth the price of admission. This is the week of being tired with a lack of energy I am pretty sure my thyroid medication needs to be adjusted again. I did miss a couple days of 3 week yoga retreat but I will be back on track soon as my advent calendar is calling me. Last night was time change so I am thinking about utilizing that extra hour to get up earlier and maybe work out in the morning. I wanted garlic bread but I wasn't near a store that sold it and I just wanted a piece not a whole loaf. The store i was near had these great fresh buns that said they were from a Greek Bakery. 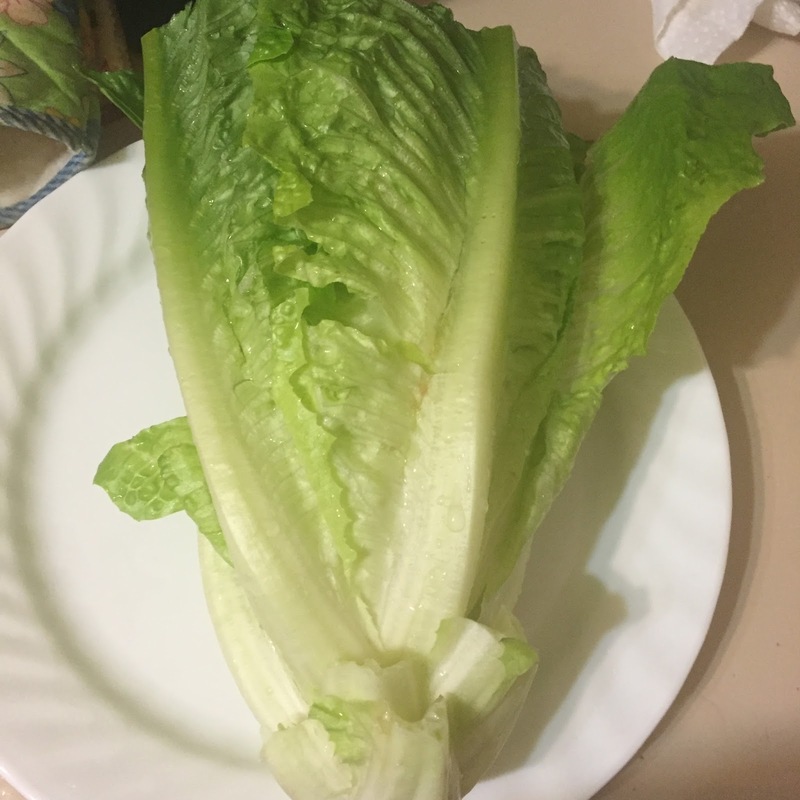 I also got a romaine lettuce and local elephant garlic from the produce store. I couldn't find butter but I knew I had ghee at home which is clarified butter. 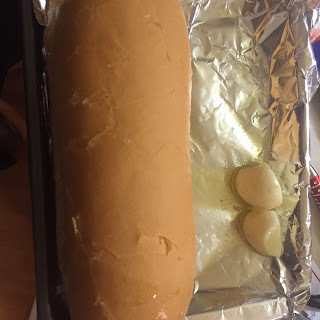 Once the bread is toasted rub the garlic on it. 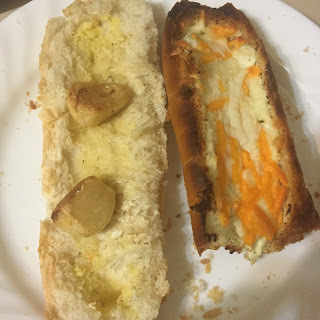 I added ghee on side so it was like garlic butter and on the other side cheese so it was garlic cheese bread. 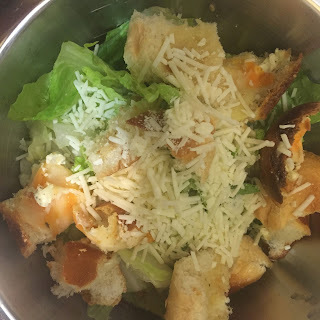 Most restaurant ceasar salad will have anchovies in them so they are not vegetarian I decided to try and make my own since I had the garlic crouton part ready. 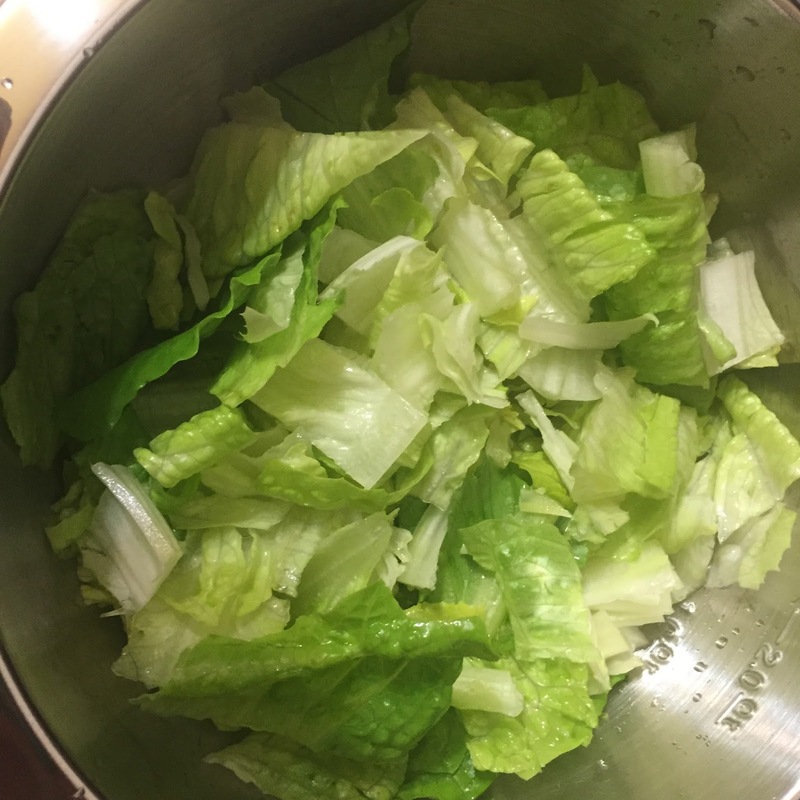 Romaine lettuce is dirty and needs to be washed. I peel the outside leaves and keep those for something else like stirfry or sandwiches. The salad is good with the inside part. I also love my wolfgang puck bowls because I can make the whole salad in it and then store it in my fridge. These bowls are also oven and dishwasher safe. I bought a whole set when they were on sale on the shopping channel some of them I gave away as gifts and some I kept for myself. lettuce washed with outside leaves pulled off. Make vertical lines with the knife and then cut horizontal and the lettuce is pefectly chopped.